Written by expert military counselors, this easy-read booklet guides military families through the many challenges of military life. 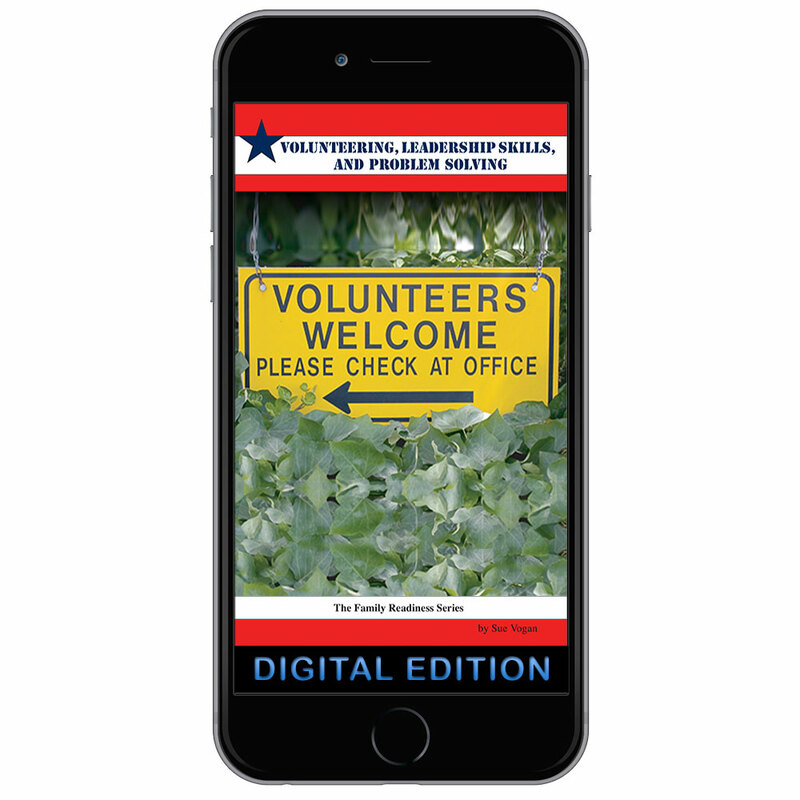 This booklet covers volunteering, leadership skills, and problem solving and provides practical, proven, step-by-step answers. Discusses the benefits of volunteering, traits a good leader should have, how to be a good problem solver, and more.